Congratulations to Victoria House and Ramon's Village. 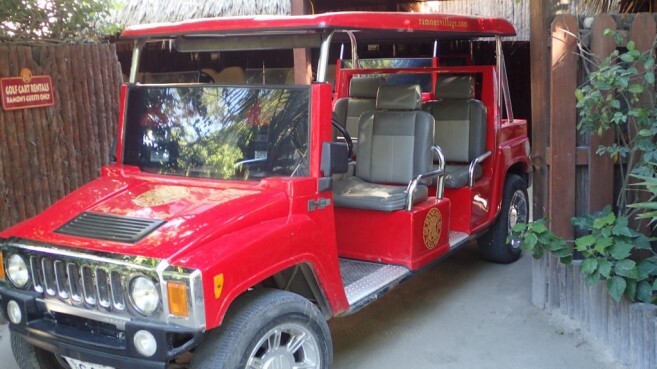 Both resorts pick-up their guests from the airstrip by golf cart. 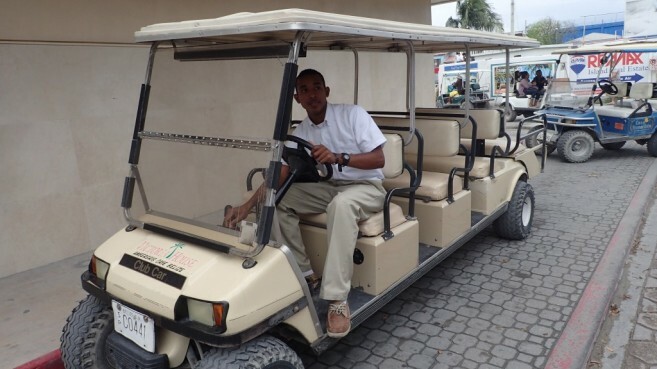 Their stretched golf carts look very charming and tourists think golf cart services would be best fitting for our island. We can only wish that other resorts will jump on board and eventually golf cart taxi enterprises be started. That way a tourist friendly island flair would be coming back again.